Each week in the lead up to Trent Girls Can Week, NTU Sport will be posting a number of student profiles to celebrate the different ways girls can get involved in physical activity. 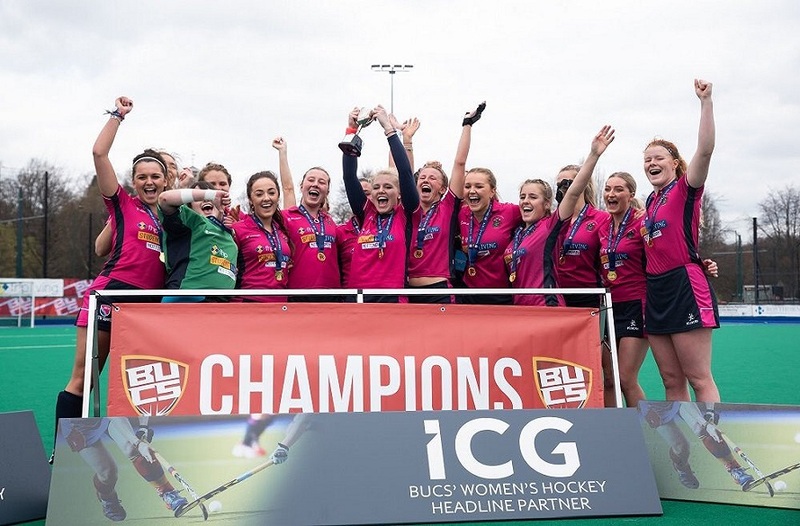 NTU are supporting this year's BUCS Girl Can Week in November alongside universities across the country, celebrating female participation in sport. NTU Sport and NTSU are working together to plan a week of activities for female students and staff to get involved with – watch this space in the coming weeks for more information on these activities and events. 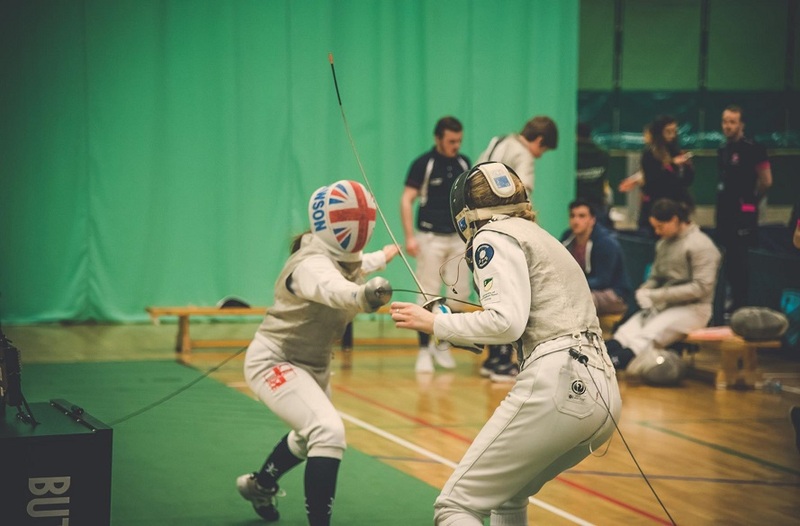 We also want to celebrate a range of female students for their involvement and achievements in sport, so read on for our first student profile. What has been your involvement in sport so far? I've played football since the age of eight and participated in lots of sports throughout school. I currently play hockey for NTU! How did you first get involved in refereeing? I used to play on Saturdays and wanted a weekend job, so I did the referee course to earn some extra money refereeing my brother's team. What do you enjoy most about refereeing? What has been your highlight in either playing sport or refereeing? I had trials for England Schools' Football Association when I was 14. What would you say to others to encourage them to get involved? I think anyone involved in sport should give officiating a go. I learnt so much in terms of the laws of the games and it opened my eyes a lot. It's such a great way to get or stay involved in your chosen sport – I enjoyed it so much that I gave up playing to progress as far as I can in refereeing! 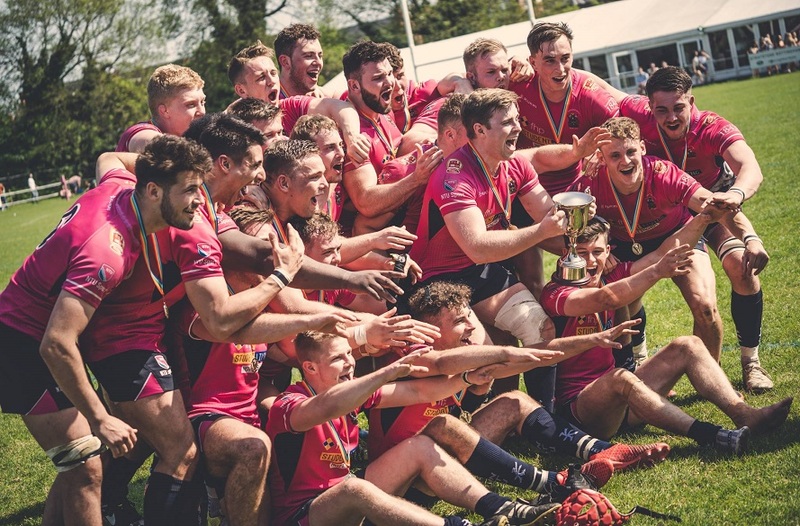 NTU Sport have a range of both voluntary and paid opportunities for students to gain experience in officiating in your chosen sport. For more information, please contact Jessica Withers, Sports Volunteering Coordinator.